Our event moderators will be Hedda Pahlson-Moller and Stephan Peters of TIIME, an impact advocacy and advisory firm. Both Hedda and Stephan have extensive experience in entrepreneurship, early-stage investing and corporate development. Through TIIME, they mobilize capital and resources towards sustainable projects that value the triple bottom line (People, Planet, Profit). 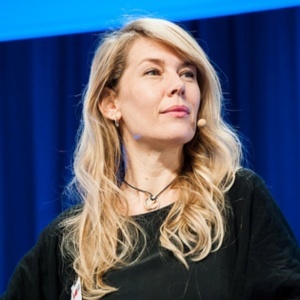 Hedda is an active business angel and sits on the boards of of the European Business Angel Network Impact, as chair, and of Rising Tide Europe, a women’s angel fund. Stephan is also an active business angel and an executive advisor helping corporations and SMEs handle transformational change, specifically by advising on strategic revamps, new market entries, acquisitions, divestitures and partnerships.